"It tastes like spareribs on a pizza!" At Petti's Market, we'll help you pair your choice of Italian or Chinese sausage with the perfect wine for your special occasion. Stop in at Petti's and ask for Todd or visit www.winedin.com for additional pairing suggestions. 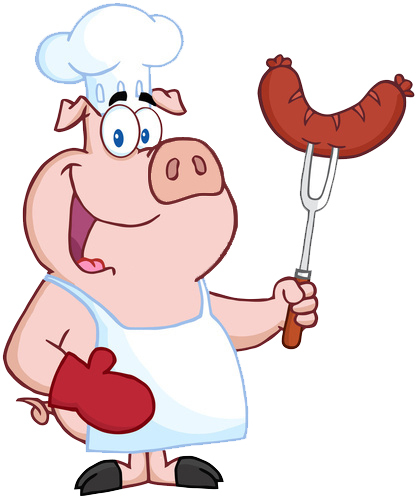 Send your favorite wine and sausage pairing to Petti's Market via TGPetti@msn.com and we'll post it for other's to see. Thanks for choosing Petti's Market for over 100 years! "Premium Italian and Chinese Brand sausages manufactured by the DePasquale Sausage Company of Newton, MA"
​ All sausages varieties are available cooked and ready to heat and serve, only $10.99/lb. Try some today! 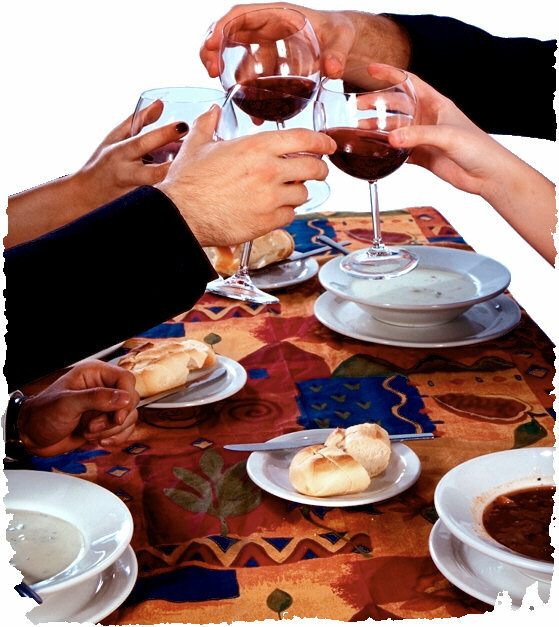 Having an event at work or guests for dinner at home? Try our Sweet Italian sausage with roasted peppers and onion. Perfect as an appetizer or as an addition to your dinner. One lb.on average, serves (5.3oz.p/p) 2-3 guests. Sold by the pound. Just heat and serve! Call Todd at 508-272-1990 with any questions or to place an order. 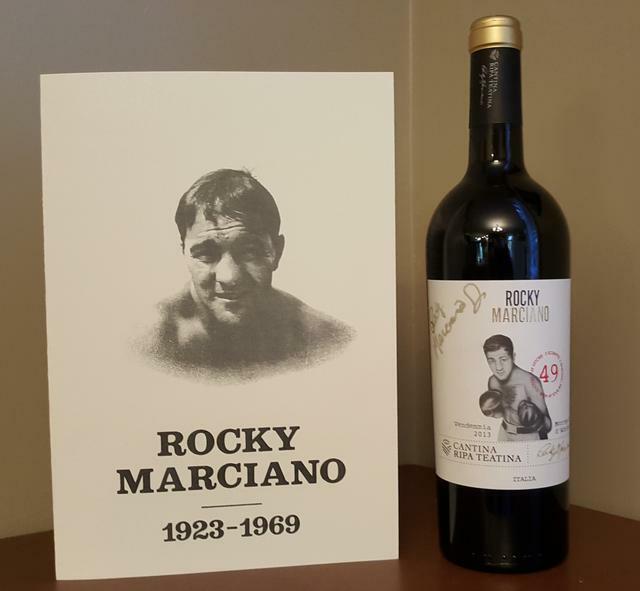 Rocky wine available by the bottle for $22.99 or 6 bottle case/$120. that's a $18 savings! Stop by today and pick some up for dinner tonight!